The communities of Mohave County are focused on family-friendly activities and the growth and inspiration of its children. Parents will do anything to protect their children from injury. Unfortunately, their curiosity; fearlessness; and inquisitive nature oftentimes puts children in harms way. 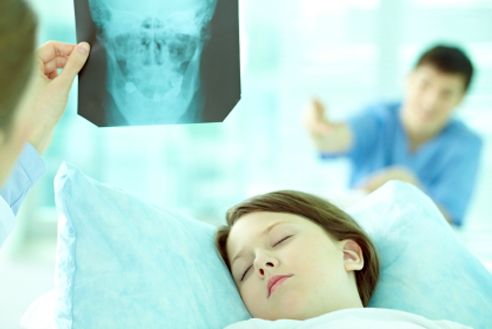 If your child has been injured in a car accident, sports accident, bicycle accident or other unfortunate occurrence, do not hesitate to reach out to Mohave Law to discuss your case and determine your options for your child’s injury. Clients who need a Northern Arizona Personal Injury Lawyer are welcome to visit our Kingman, AZ, law offices, but we are more than willing to also meet with clients in Bullhead City or Lake Havasu City. Contact Attorney Cary Ray Lundberg at Mohave Law, PLLC, now, to discuss your child injury case and potential legal actions available to you. Call us anytime, at (928) 263-2026.